MyHeritage DNA Kit – What’s Inside It? Top 10 DNA Tests - MyHeritage DNA Kit – What’s Inside It? 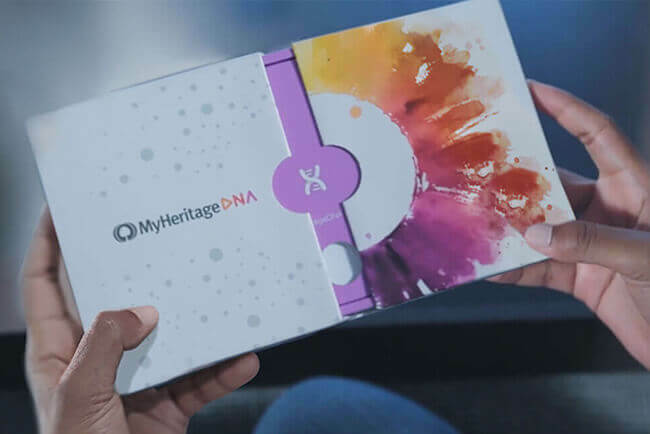 Although it is a company primarily focused on genealogical research, MyHeritage also offers an ancestry DNA test in order to complement its service with genetic exploration. It is currently one of the biggest conglomerates of its kind. The company was launched in 2003 in Bnei Atarot, Israel, by its standing CEO Gilad Japhet and today has office branches in California and Utah. 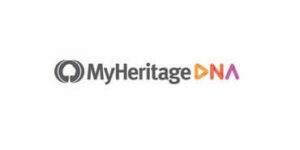 MyHeritage achieved an enormous growth in a short period of time and can now provide its customers with more than 8.96 billion historical records, over 40 million user-generated family trees, and 2.6+ million user profiles. At this point, the company has around 91 million users in 196 countries. Today, we’ll focus on the genetic service offered by MyHeritage, specifically on the contents of its ancestry DNA testing kit. 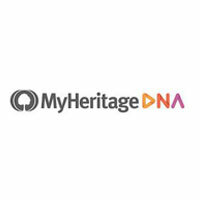 MyHeritage implements the so-called direct-to-customer or at-home business model. This means that a unique testing kit will be delivered to your home after you place an order on the official website. The kit is used to collect your biological specimen. 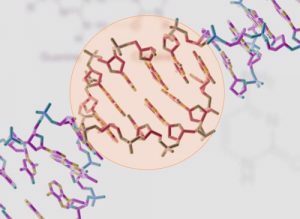 Once collected, all you have to do is send the sample back to the lab so the scientists can extract your DNA and sequence it into a unique genetic signature. The swabbing procedure is completely painless and just takes a couple of minutes. You shouldn’t eat or drink anything but water for at least half an hour (preferably 2 hours) before you start swabbing since food and liquid can contaminate the sample and invalidate the final test results. Make sure to insert the cotton swabs directly into the vial since touching anything else can also contaminate the sample. Note that you should activate your kit on your personal MyHeritage account once it arrives at your address. Every kit features a unique ID code and your final report will be connected to that code instead of your name. Once the lab receives your DNA sample, your personal report should be generated within 3-4 weeks. You’ll receive an email notification once the report is done and you’ll be able to explore it on your personal account.